Key Club International is the oldest and largest service program for high school students. It is a student-led organization whose goal is to teach leadership through helping. Key Club International is a part of the Kiwanis International family of service-leadership programs.The organization was started by California State Commissioner of Schools Albert C. Olney, and vocational education teacher Frank C. Vincent, who together worked to establish the first Key Club at Sacramento High School in California, on May 7, 1925. 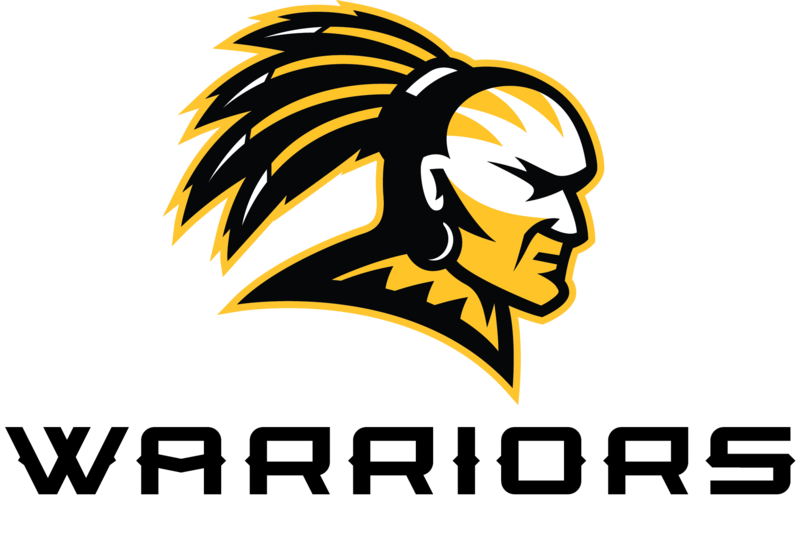 Membership is open to all Oak Grove High School students! Students need to complete the information below and pay $40.00 by Friday, September 4,2015. All registration forms and $40.00 need to be turned in to Mrs. Bush (room C136). Key Club will be meeting in room C136 on Mondays, after school til 4:30pm. I encourage all members to attend, however attendance is not mandatory to participate in community service projects. MONDAY MEEINGS WILL START ON August 17!